North California will be the new R&D centre for the legendary American manufacturer. 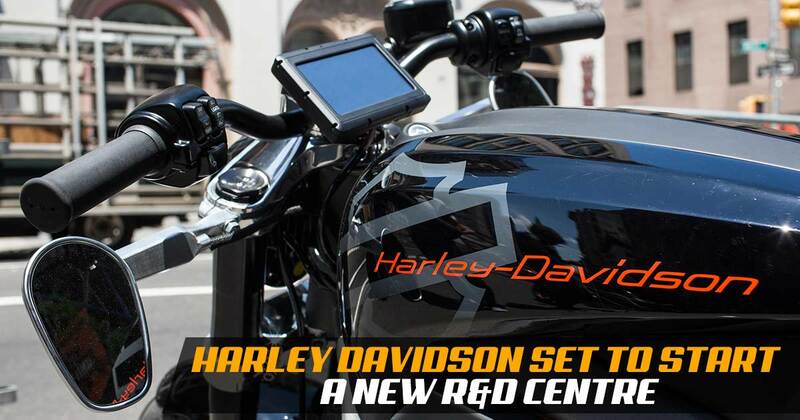 All set to enter the electric vehicle segment in coming years, the Harley Davidson will be going to use this facility for developing electric bikes and its components. Based in IT hub, Silicon Valley, North California, the facility will deal in developing e-bikes, battery technologies, motors and other components. While it will be operational by the end of this year. “More Roads to Harley-Davidson” is cruiser maker’s all-new project dedicated to building an entire range of electric vehicles. The much-hyped Livewire project is subjected to hit the global market next year. With this first yet flagship product, Harley Davidson will try its level best to secure its position in the future of mobility, the electric vehicles. Majority of markets will be availed by the motorcycle. Yet by 2022, there will be a number of option to grab your favourite suite.